If you are to believe the headline of the The New York Times article this weekend, Passengers Push for Child-Free Flights, airline passengers are mad as hell at those snot-nose kids on flights, and they are not going to take it anymore. But the article offers mostly just anecdotal accounts of some passengers bad experiences of flights with unruly children. 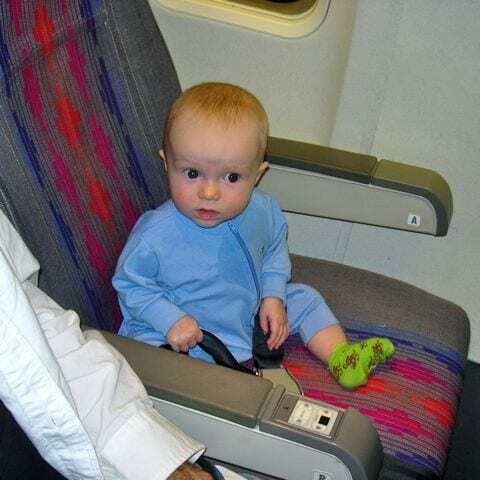 The one “empirical” study, a survey of 2,000 travelers released by Skyscanner, seemed to contradict the title of the article, “early 20 percent said they would like to see airlines offer child-free flights.” That means over 80 percent do not want child-free flights, but why let facts get in the way of a good anti-children story. Rounding up a bunch of people complain about how their flight was ruined by a screaming baby is easier than getting people to complain about the fat-cat in Washington. The only redeeming part of this article is that the airlines pretty much refused to even validate the premise. This is just one article in what I am noticing as an alarming anti-child trend. There seems to be more and more stories of people complaining about entitled kids/parents. But the allegations always seem to be unfounded once you get to the second paragraph of the article. Maybe I am just more attuned to these stories now, but I don’t recall there being such animosity towards parents and children in the past. Fertility Flight? NY Times, really? 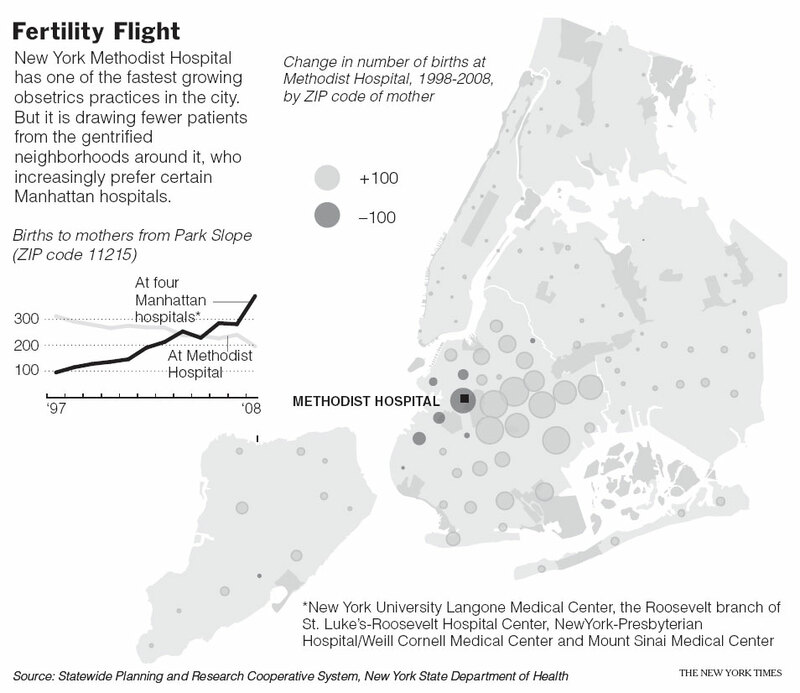 The NY Times had an article, Birth Certificate, Brooklyn Address, about how hospitals in Park Slope, Fort Greene and Cobble Hill have lost patients from who live in these neighborhoods, while four Manhattan hospitals’ birth rates have gone up 31% Manhattan. In truth, births have gone up in Brooklyn and Manhattan. But because a large potion of the Brooklyn births are coming from “non-affluent” neighborhoods, apparently they don’t count. Putting aside the waft of racism (blacks, Latinos and orthodox Jews can’t be “affluent? ), but the article doesn’t mention that women may choose OBs who are near their work (most likely Manhattan), and in its statistics from Methodist, it uses just the 11215 zip code (and not the surrounding zip codes 11217 and 11232) or the fact that they compare Methodist’s number of births with a the combined number of births of 4 Manhattan hospitals. For what its worth, my son was delivered at Methodist, and the staff and facilities were excellent. But the reason we chose it was because my wife’s OB worked there. If she had privileges at NYU, our son would have been born there. 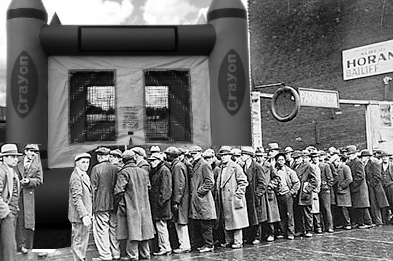 It had nothing to do with borough loyalty. I’m not sure what point they are trying to make other than to create some sort of animosity between Brooklyn (particularly “gentrified” Brooklyn) and Manhattan. I expect this from Gothamist and Gawker, but from The Gray Lady? 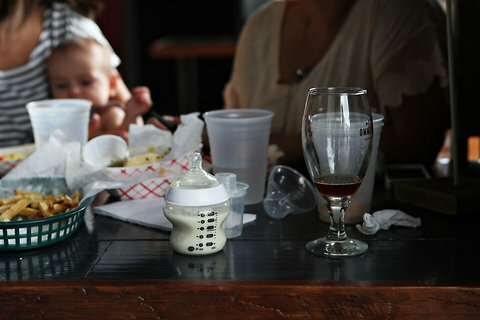 New York Times Discovers Babies in Brooklyn! NEWS FLASH! "Families are moving to Brooklyn!" How is this a story in the “paper of record”? 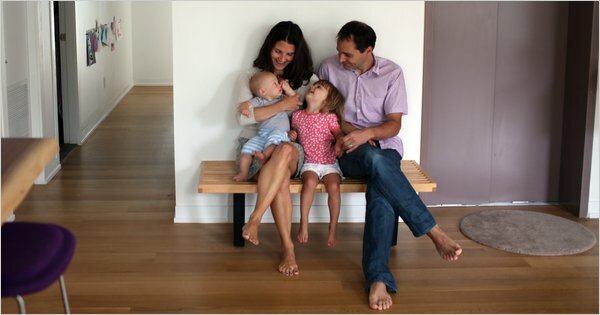 The NY Times article “An Apartment Building Where Babies Reign” talks about a building in Brooklyn where four of the six new buyers had babies when they closed on their apartments. I assumed there would be some interesting sub-context or a twist in the article. Maybe the area has great public elementary school (it has two, PS 146 and PS 129) or that the neighborhood, along with Park Slope, has grown into a magnet for families in recent years (it has), or at least say that the building owner had a fetish for pregnant ladies or something (I can’t confirm that one). But no, the best we get from nearly a thousand words in the New York Times is, that’s a lot of diapers. Couldn’t they have at least said that the building was built on the remains of an ancient Indian playground? Throw me a friggin’ bone here, other than stating the obvious, there are a lot of babies in Brooklyn! News flash, a lot of new parents are moving to the 718! In other news “Traffic Terrible at Rush Hour” and “New Study Finds People Think Weekends Go By Too Fast.” This is not a news story.